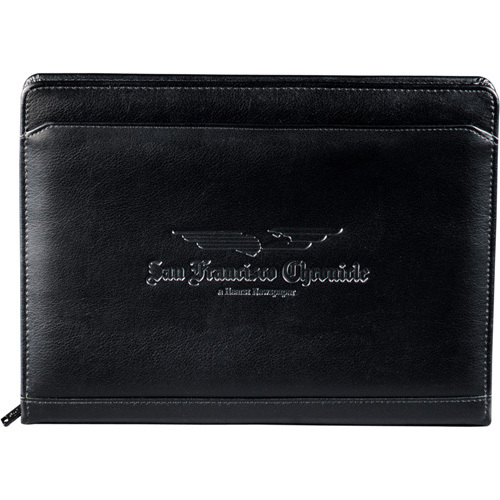 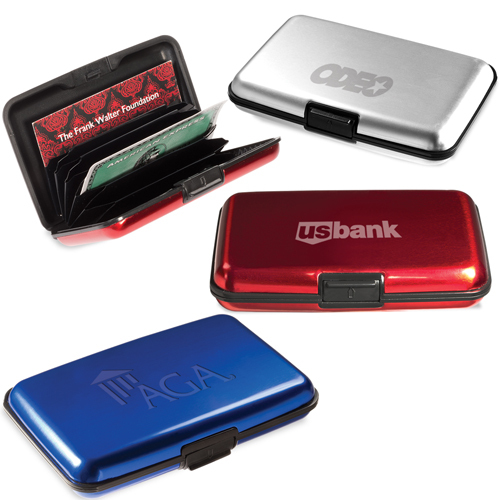 Don't let them the travel without one of these Business Card Carriers. 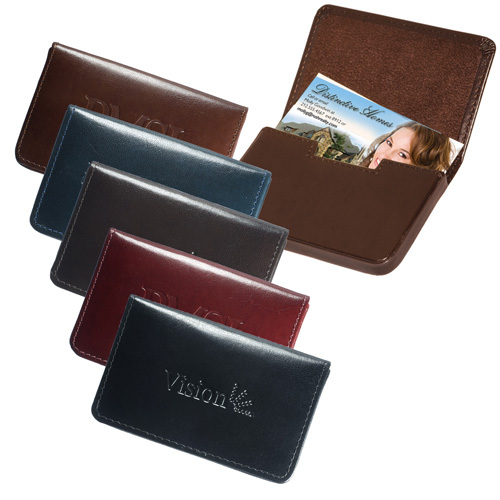 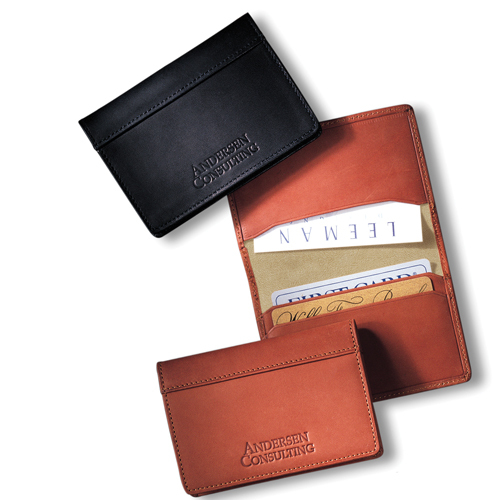 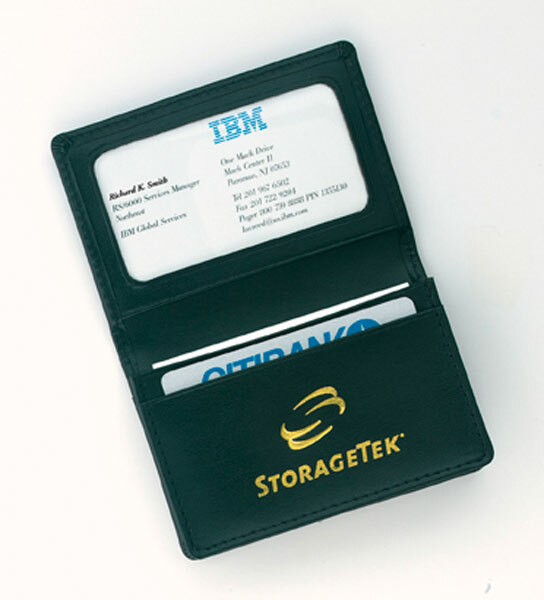 They'll always have your contact information handy in one of these great card wallets. 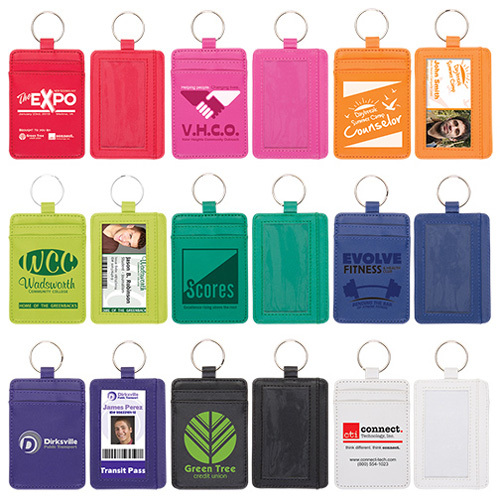 Give your brand the identification it needs. 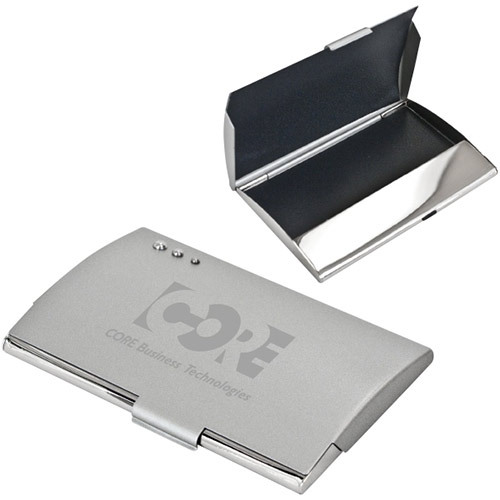 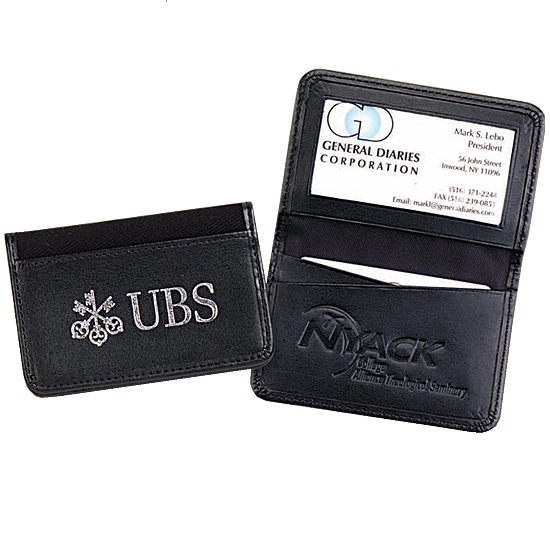 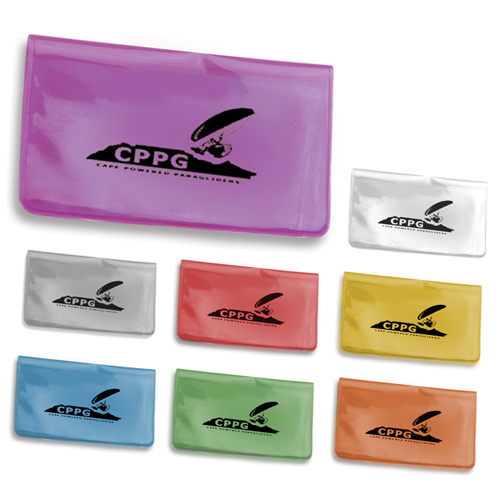 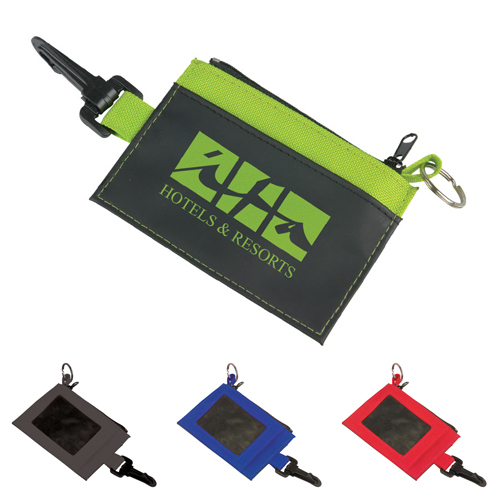 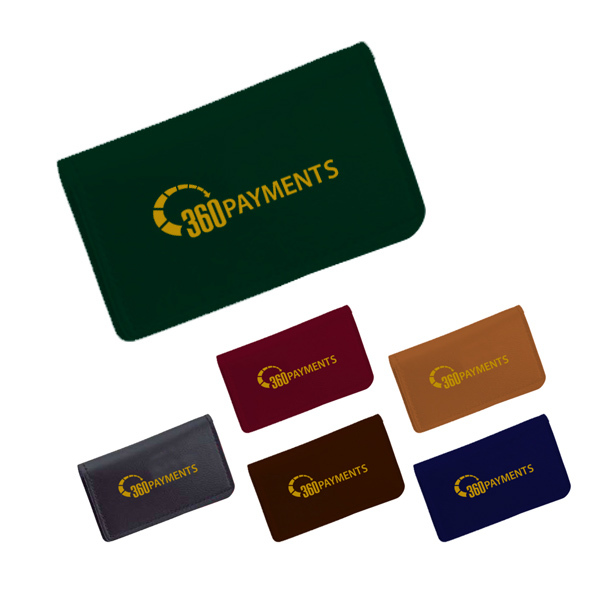 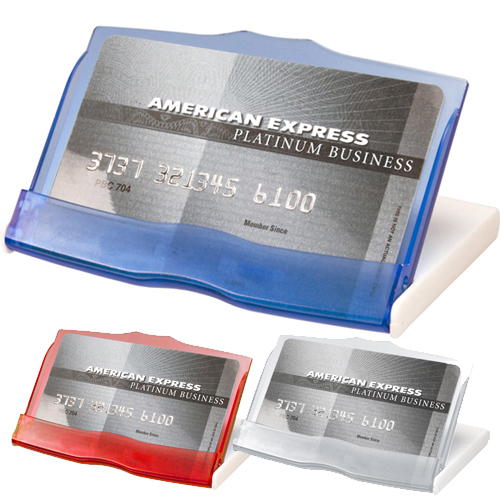 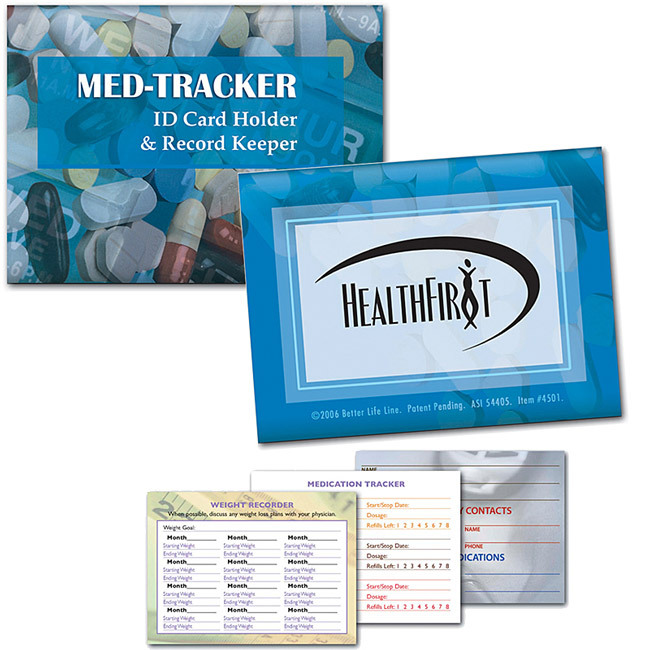 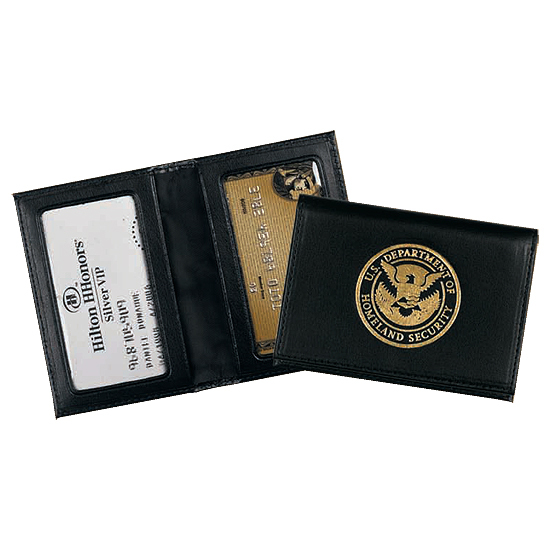 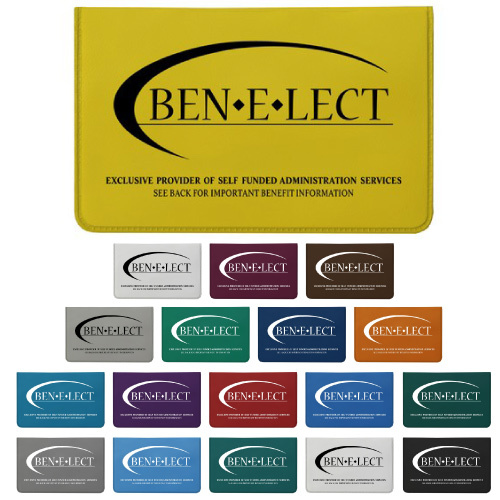 Display your logo on Business Card Accessories. 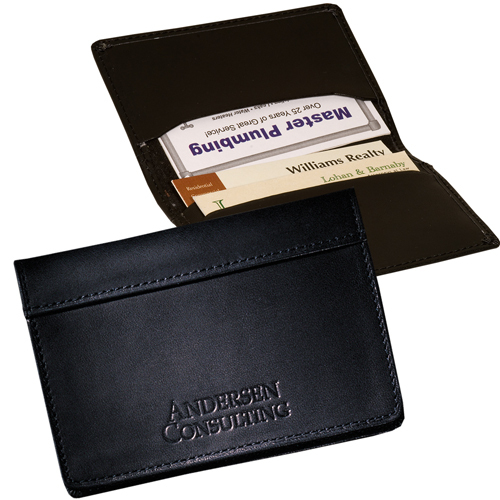 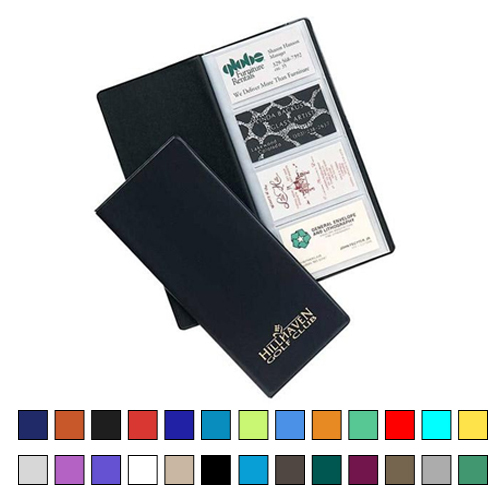 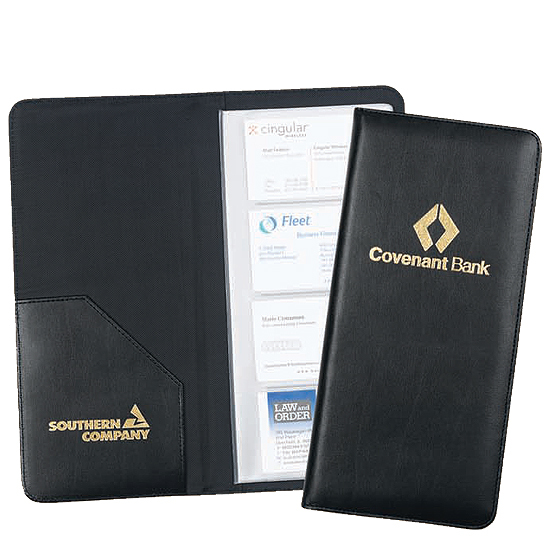 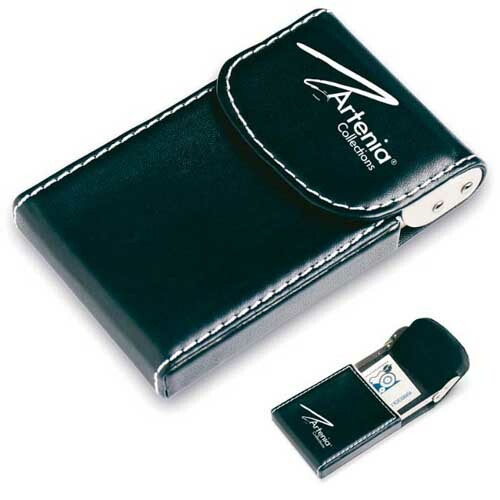 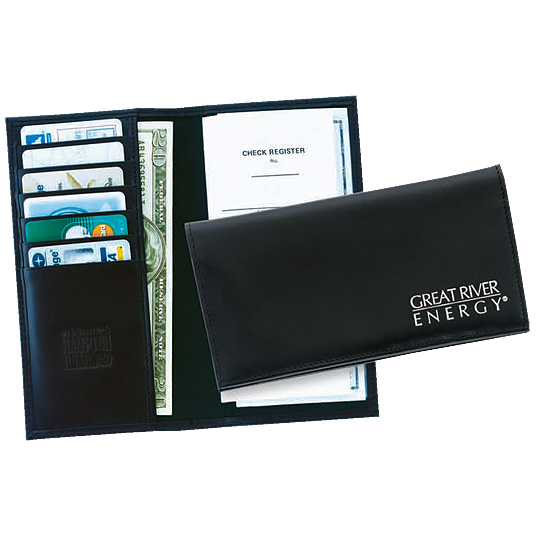 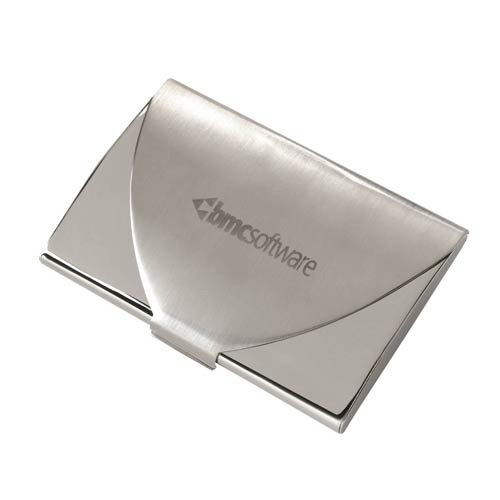 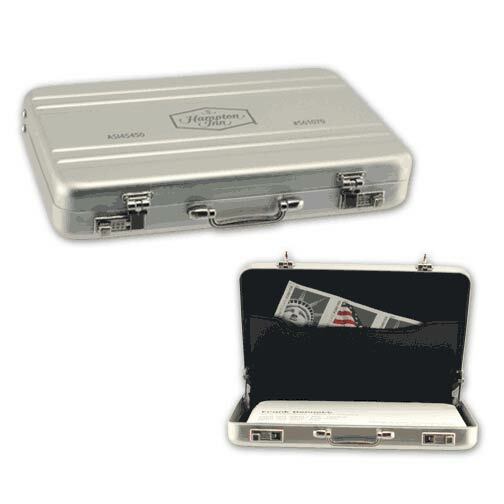 Create a business card case promotion for your next trade show or sales meeting. 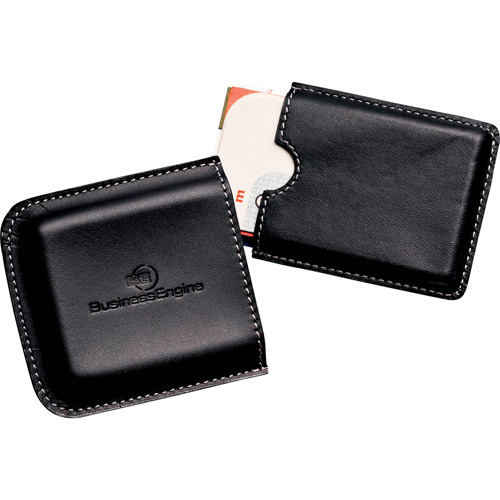 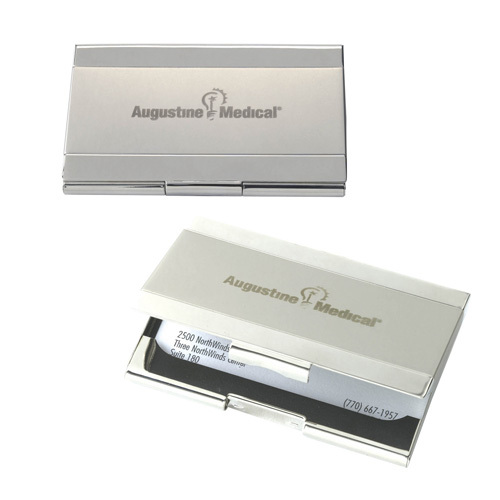 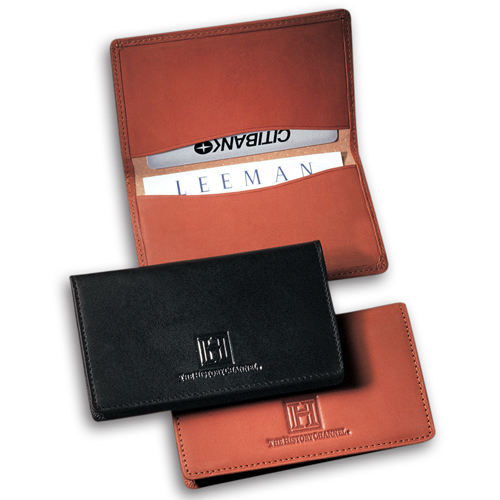 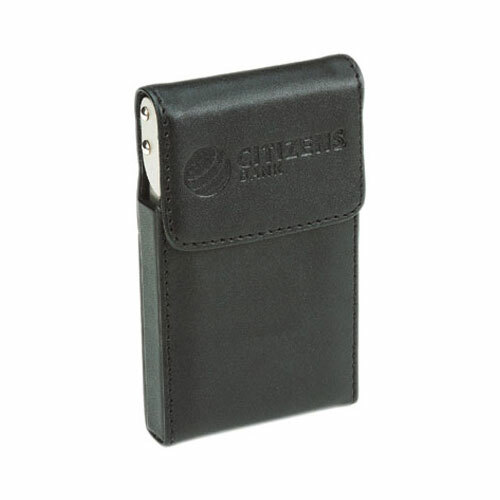 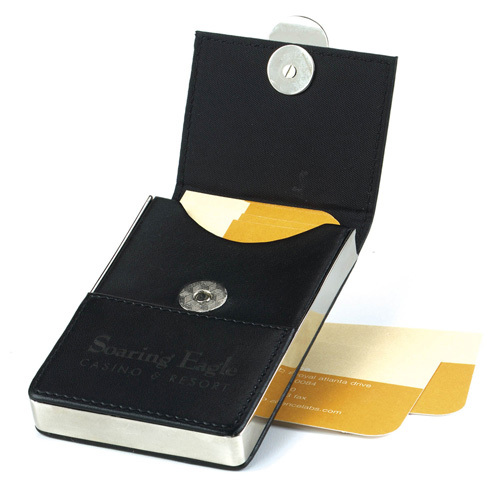 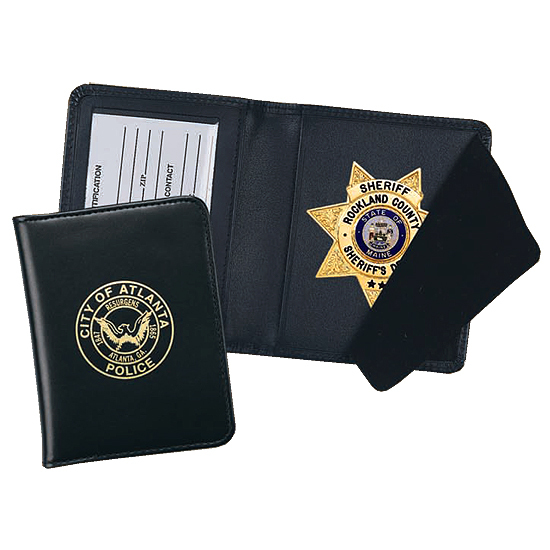 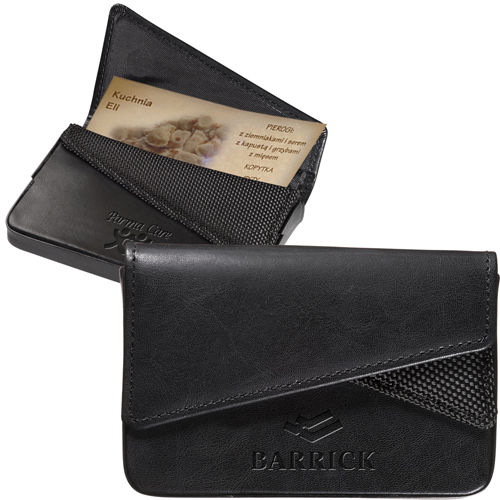 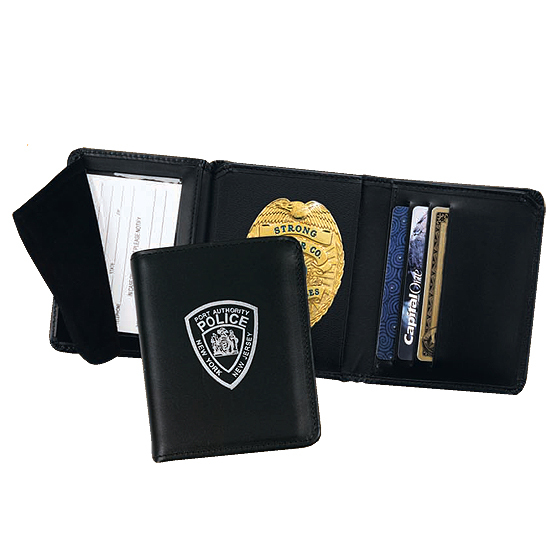 Business card holders carry all of your important contacts in a safe place. 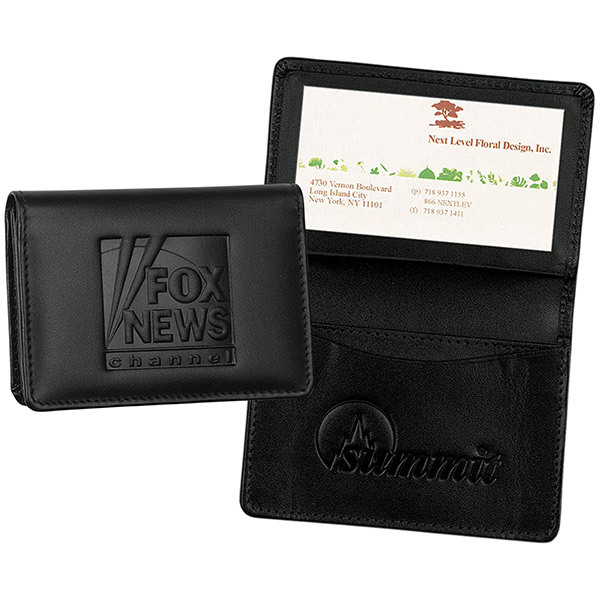 Today when getting your name out is more important than ever, even when traveling, be prepared to get your business card out of you travel card holder to hand to a potential customer. 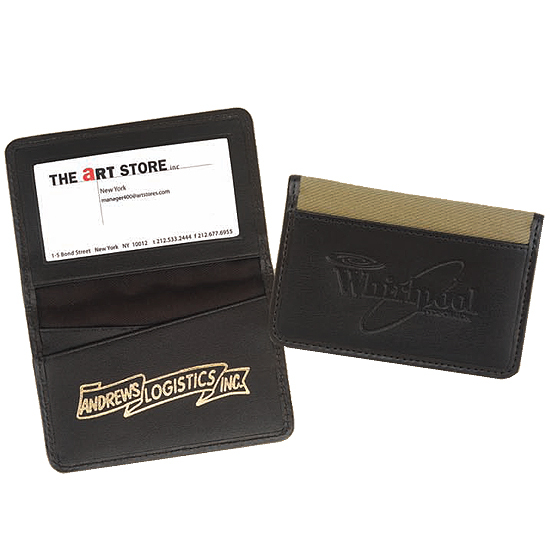 People are always asking, do you have a business card I could have. 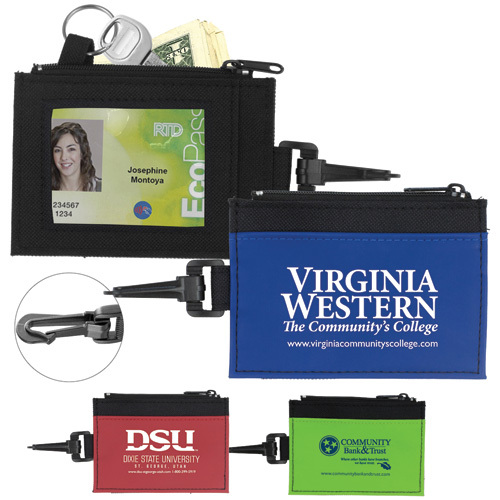 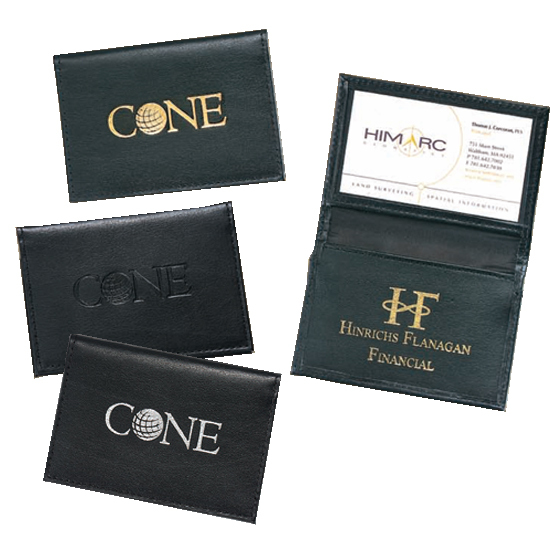 This is a great opportunity to display your company brand with your travel business card cases and Travel Card Holders which are great logo items.